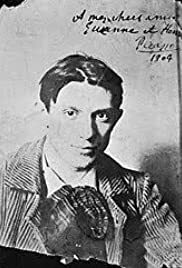 Picasso joins the Communist Party but struggles to align his artwork with his own political beliefs. Affected by a failed love from his past, Picasso falters in his responsibilities to Francoise. Song that is sung by Gaby at the cabaret.